Conflicted Relationships with your Ancestors - lindenherz1s Webseite! In my last blog post I told you about me being a motherless daughter, but at the same time I’m also a fatherless daughter. However this experience is loaded with much more conflicted energies and also with a feeling of not knowing the word "father" in its best sense at all. This lacking of the father archetype was something I really started to miss from the age of 10 on. I was witnessing the father/daughter relationship in a school friend’s family and felt jealous and sad of missing it. At the same time I was quite angry at my father for not being able or willing to be a real father to me. He came visiting from time to time, but I wasn’t able to connect and so was my father. My mom tried to help in saying: ”Go and give your dad a hug.”, but to me I always felt like something I had to do and also my dad didn’t seemed to feel comfortable with it. The only time he started to open himself up to me and tried to establish a relationship with me was when his mother died. I remember one day he kneeled to be on eye level with me and promised to be always there for me. It was also the time where my mom got closer to him again and for a very short period of time it felt like a whole family. But things from his past interfered that my mother couldn’t deal with. Words got harsher, a time that I mostly have forgotten and then my father disappeared for 4 years. When he came back I was a teenager with a lot of suppressed anger and when he told me openly that he didn't really know what to do with me as a child, but now that I’m a teen we could spent some time together, I felt insulted or at least the child in me felt totally neglected. Still for a short amount of time I tried to share with him who I was and in what I was interested in, but there was no real response. And when I saw how he tried to claim that we were family without really living up to the word father or at least being supportive towards my mom, I really started looking down on him. The last words I tossed at him, no screaming at him actually where full of the anger and sorrow I suppressed all those years. One year later he died due to a brain tumor. At his funeral I wasn’t able to cry, something that didn’t sit well with certain people. But I simply could not fake something I wasn’t feeling. All I felt was a faint sadness of not knowing a father, of not knowing him. Since then 18 years have passed and only since 3 years now I started to establish a new relationship with him as a living dead and also included him on my ancestor’s altar. 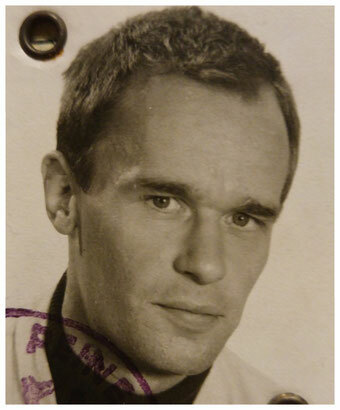 One thing that tremendously helped me getting my perspective of him changed was when I found old school photos of him on a website of his small village he was born in. It hit me quite off guard seeing him as a boy for the very first time. But these images were what I needed to search for him in my sacred inner landscapes, searching for the part of him that lived within me. The way I was facing him there was in my child self, almost like meeting another child for the first time which it was in fact, since I’ve never imagined him as a boy before. It was definitely a fresh perspective and a much needed one. Approaching my father as a boy brought up similarities that I hadn’t really thought about before like that he missed his father. 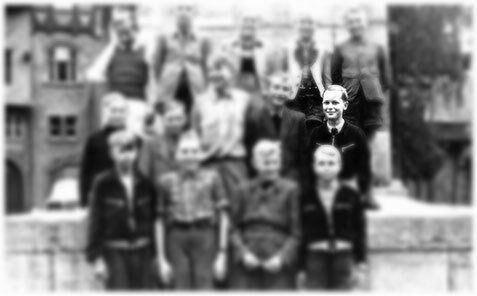 I knew that he was raised by his mother alone, but only recently I learnt that his father died in World War II when he was 2 years old. So it was no wonder that he eventually never was able to really see himself as a father and as the free spirited guy he was, he maybe never felt the urge to become one. That doesn’t really excuse men like him that don’t want to face their responsibility (especially on an emotional level) for a child that they brought into the world, but it makes me understand my father a bit more. Why am I doing this, you might ask? Cause for years I emotionally felt out of balance. That lack of masculine energy felt like a hushed up voice, one that wants to be heard, that needs to be heard. 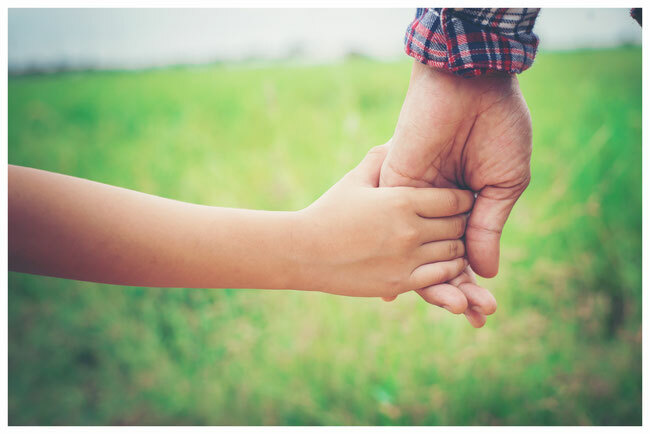 Because of the experiences with my father I still sometimes having major trusting issues, but having the relationships that I have now, it is much easier now. Like shadow work I feel that this ancestor work, particularly with conflicted relationships never is really done. We can achieve a certain level of peace for a certain amount of time, but it is something that has to be renewed constantly. Because of that I decided to work with the Passed Loved One Spread I introduced you to in my last blog post. 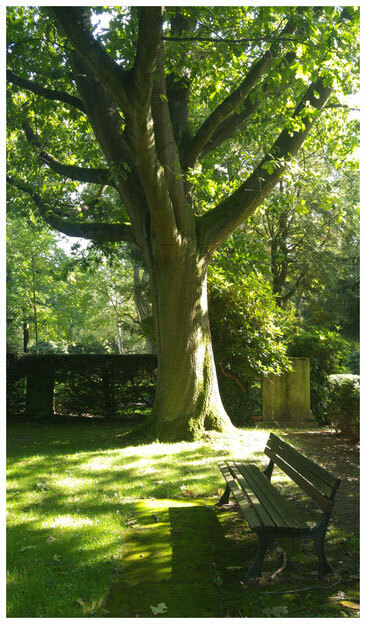 As the perfect environment I chose an old cemetery in my neighborhood and went to a favorite place of mine, a bench beneath a big oak tree, a very masculine tree to me. Because of that I decided to work with the Passed Loved One Spread I introduced you to in my last blog post. As the perfect environment I chose an old cemetery in my neighborhood and went to a favorite place of mine, a bench beneath a big oak tree, a very masculine tree to me. 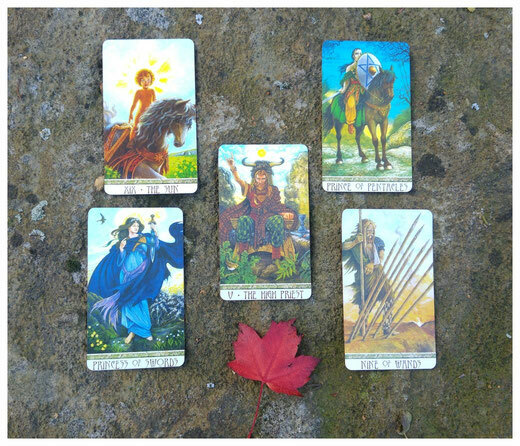 As working deck I went for the Druidcraft Tarot by Philip and Stephanie Carr-Gomm and artist Will Worthington cause, although there are women depicted, it feels very masculine and I couldn’t have picked a better one. The Sun – Honestly, this shocked me for a moment. Seeing the boy on the horse I immediately thought of my father as a young boy. It’s very rare that I read Major Arcana cards so clearly as a person, but the free spirited boy I approached in my ancestor workings was so very much alive in that card. 2. How to develop an image that is more true to his nature? Prince of Pentacles – I see this Prince in shadow, cause my father was not the best example for reliability in everyday matters. He was quite a skilled craftsman, but creating stability for more than just himself was simply not his thing. 3. How did his loss change you? 4. How can I honor his memory? Nine of Wands – Allowing his spirit finding a place my life and letting down the barriers. For a very long time I had them, but they don’t really serve me well or those close to me. 5. What message does my father have for me? What’s his legacy? The High Priest – Just another card that left me speechless. Exploring and learning about masculine energy and finding a deeper understanding of it. The High Priest is the mediator of the Divine Masculine, telling me about the lack of masculine energy on my spiritual path and how it’s vital to achieve balance like represented in the card’s numerological counterpart XIV Temperance. I feel that my father can still be an energy in my life that can teach me a lot. Years ago I’ve never imagined to be able to getting more closer to my father simply because he was dead and there couldn’t be any clearing dialogue. But then during my first spiritual studies I learnt from my fellow student sisters that it wasn’t too late, that there is still a way to get in contact with those lost through dreams and thought, because spirit never dies. Opening that door to my father has certainly enriched my life.